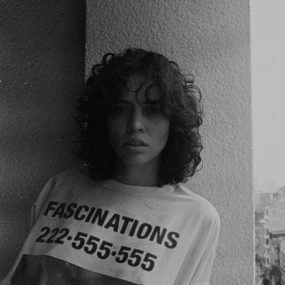 Cashu delivered the latest contribution to Crack Magazine’s mix series. Expect big and quirky tunes. Enjoy listening and catch her playing Blitz on July 27th! 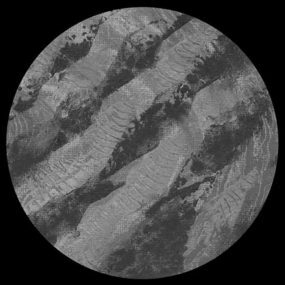 Blitz residents Zenker Brothers are back with another massive two-tracker on their very own imprint Ilian Tape. 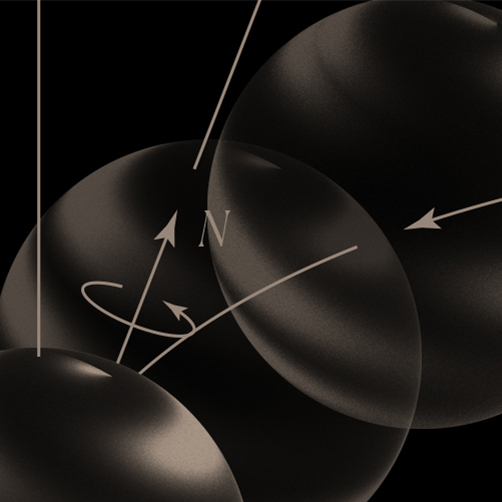 The 12″ is called Spiritual Priority and will be released on April 30th. Enjoy listening! 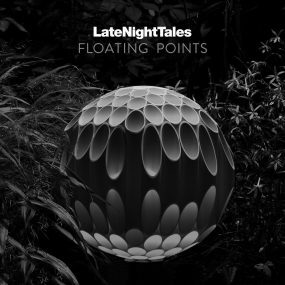 Last Friday Floating Points’ contribution to the Late Night Tales series was released. The beautiful collection also includes a track by his own, called Sweet Time Suite Opening. 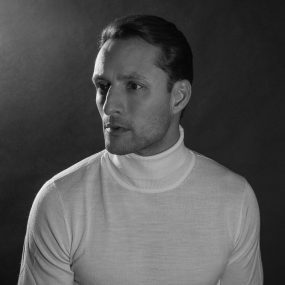 It’s been a while since the last release of Ryan Elliott. After six years, the Detroit gentleman is back with a triple on Ostgut Ton. Paul’s Horizon will be released on May 17th. Enjoy listening!